No matter who you are, you are welcome at Sun Valley and we want you to feel right at home this Easter. Come experience a friendly community where you’ll hear the most important story ever told and learn about God’s love for you. We offer children’s programming for birth – 6th grade, available at all service times except 7:30am and 7:00pm. Below are some FAQ’s that we commonly receive. If you still have questions, please let us know. I've never been to church. What should I expect? Services are about an hour long and include music, video, teaching. This Easter, we will also be taking a special offering to support a ministry partner in Africa. You can learn more about that story here. Photo stations will be available at all locations for pictures with friends or family before and after the service. 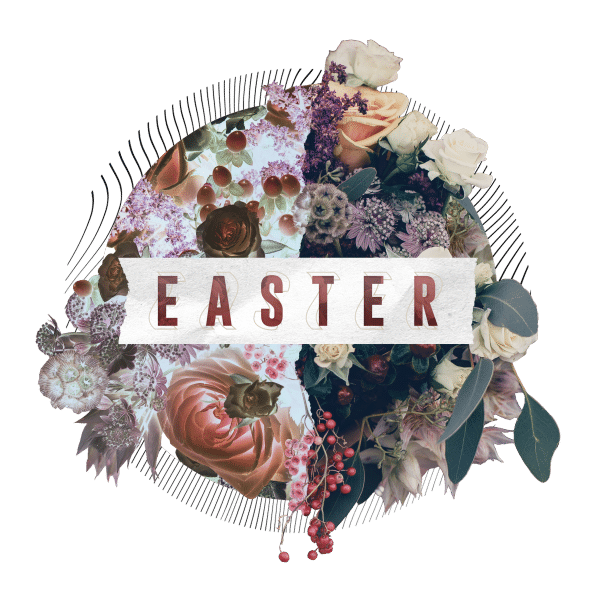 Our goal is that all of our guests experience an enjoyable and easy experience while they are attending our Easter services from the moment you arrive to the time you leave. In order to do this, we ask all of our guests to reserve their seats. Tickets allow us to better estimate the amount of guests we will be serving at each of our services and campus locations and gives us an opportunity to provide the very best guest experience for you and your loved ones. Doors open 15 minutes before the service time. We recommend arriving at least 20 minutes early in order to provide sufficient time for parking, check in your children in our safe and friendly kids environments, grab some coffee and get a good seat. There will also be photo booths available for your family and friends to document this Easter at Sun Valley. We offer children’s programming at all of our weekend services for birth through 6th grade. When you arrive, you can stop by the kids check-in and someone will assist you in getting them checked in. If you are attending on of our 7:30am service times, there will not be children’s programming offered, so we ask that you reserve a seat for each member of your family. You can learn more about our kids and students ministries by visiting here. What if I need to cancel or change my reservation? You can cancel or change your original ticket reservation by logging in here. You can also call our central office at (480) 632-8920 or email us with your first and last name, the email used on your reservation, and desired location and service time, and we will be happy to assist you.